Bradenton Loves Firkins and Firkins Loves Bradenton! Our Brandon Customers Love Firkins Cars! 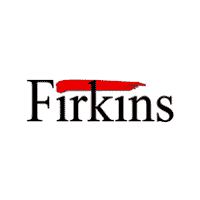 Our Tampa Customers Love Firkins Cars!